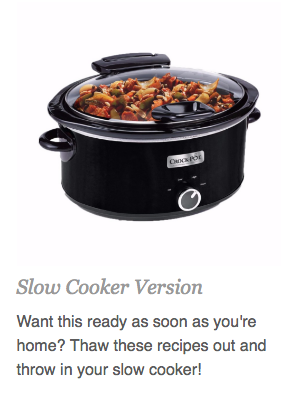 Fast and Easy-to-Assemble, Instant Pot OR Slow Cooker Freezable Recipes! 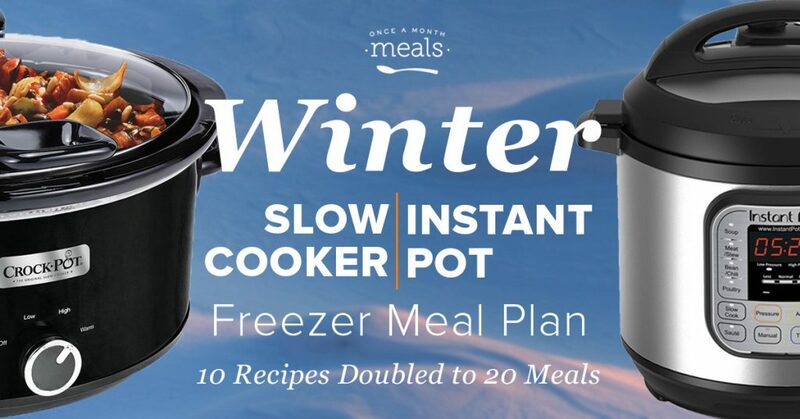 Enjoy these 10 Easy-to-Assemble Slow Cooker OR Instant Pot Recipes that Double to Make 20 Freezer Meals! Put these 20 winter meals together in roughly 2 hours! 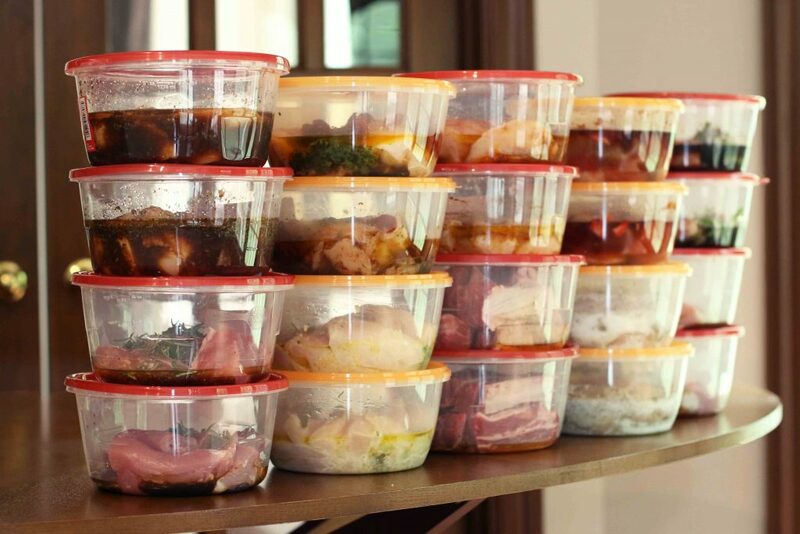 That is 20 meals, already prepared, assembled in 6 minutes per meal, straight into your freezer that last anywhere from 6-8 months. Trust us. This is worth both your time and money! 2 Menus. The Same Recipes. You choose the appliance! And you can mix and match recipes from each as a Once A Month Meals member! Above are 6 prepared meals ready to go into the freezer! The labels on each lid (with the cooking instructions listed) come with our membership! 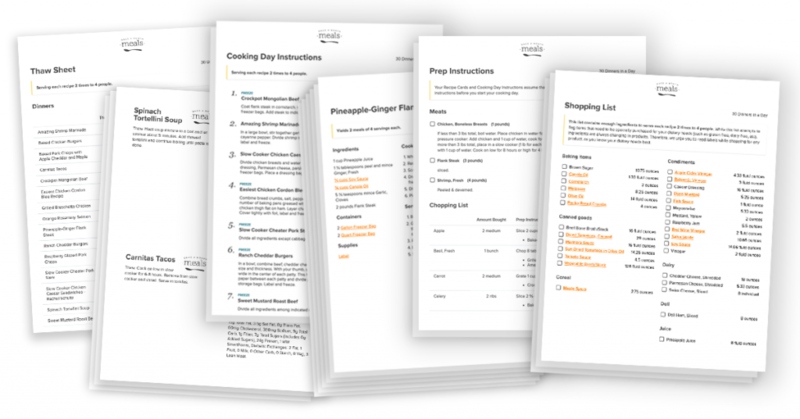 Receive access to the all the assembly instructions and more (including a shopping list) for these menus by becoming a Once A Month Meals Member today! 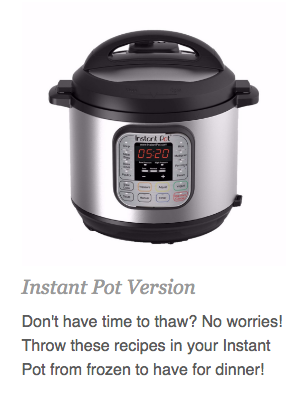 You can also adjust this menu to whatever serving size you need! 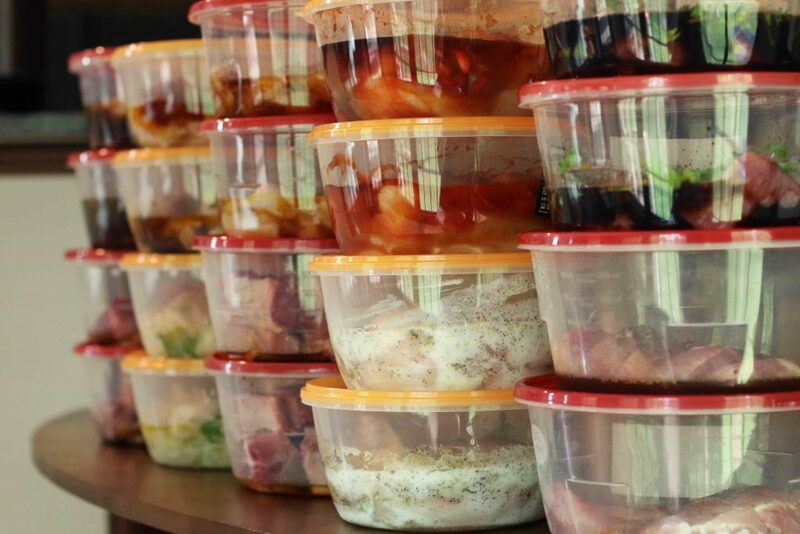 Freezer Cook for 2, 4, 6, 8, 10 and beyond (as well as anything in-between!) with ease! I AM UNABLE TO ATTEND THIS WHAT IS YOUR MEMBERSHIP PRICE AND IS THERE A REPLAY OF THIS?